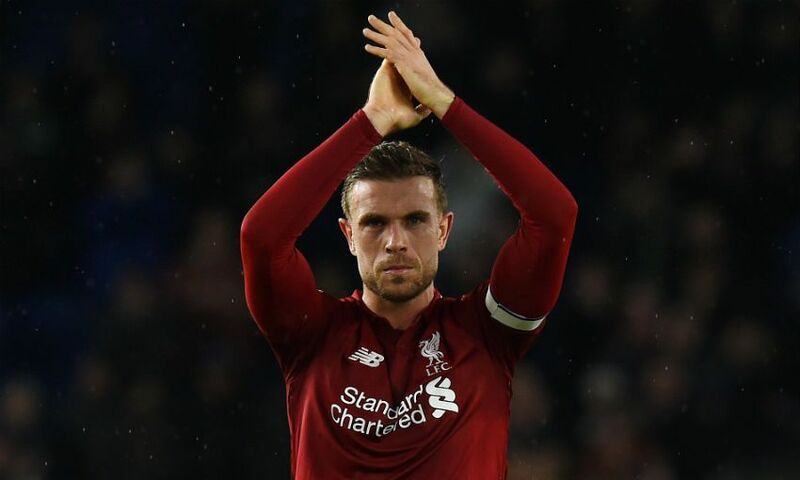 Jordan Henderson sees no reason for Liverpool's players to change their 'game by game' approach as they continue to set the pace in the Premier League. Saturday’s 1-0 victory at Brighton and Hove Albion consolidated the Reds’ position at the summit after the setback in their previous league outing at Manchester City. 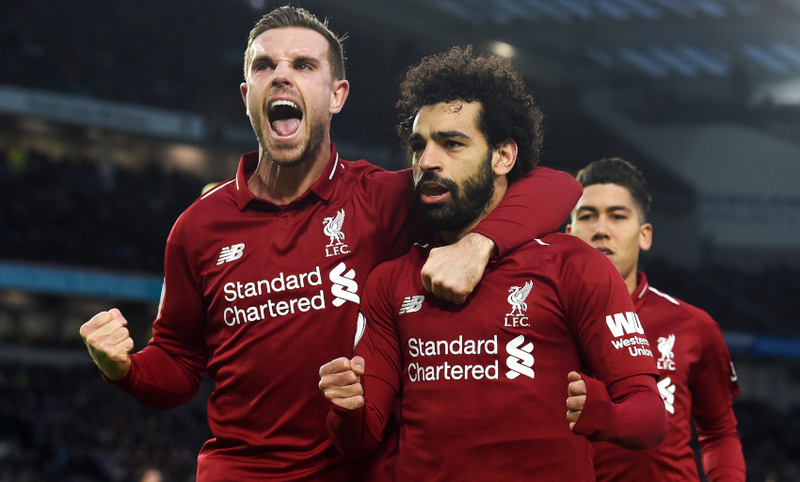 Their 18th win in the division from 22 matches was secured through Mohamed Salah’s penalty amid what the manager, Jürgen Klopp, described as his team’s most mature performance of the season. Henderson was part of the Liverpool side that launched a Premier League title challenge in 2013-14 and feels lessons from that campaign can be used in the remainder of this. But the captain insists nobody in the squad is focusing on anything other than the next match – with each one considered the ‘biggest’ when it comes along. Liverpool controlled the encounter at the Amex Stadium for long periods but genuine chances were at a premium across the 90 minutes. Salah’s moment of individual quality was the difference, the No.11’s dribble into the Brighton box winning a penalty that he coolly converted himself. Henderson felt the visitors’ efforts made them full value for the result but believes there is room for improvement in the coming weeks. “It was tough but we expected it to be tough,” said the midfielder, when asked for his analysis of the meeting with Chris Hughton’s side. The Reds journeyed to the south coast in an unusual position for this season – that of having lost each of their last two fixtures, against City and Wolverhampton Wanderers. And their refusal to allow those disappointments to affect their confidence was an important factor in ensuring a response at Brighton, according to the skipper. “We have spoken enough about the last two games,” said Henderson.